I'll begin with why I even did the cleanse in the first place. It was at the beginning of the New Year, January 2012. I had always been curious about doing 3-day juice cleanse, and I knew a few people that had done Ritual and had loved it. I thought, if they could love 3 days of drinking organic "good for you" juice, I could love it too. And what better time to do a cleanse to reset your mind and body than the beginning of a New Year? And that is just what I did. I'm not going to lie, the very first cleanse I did (in January) was a challenge, and that is one more thing that I loved about it, the challenge. I had set a personal goal, ordered a 3 day cleanse, and I was going to see it through and finish it! Following those three days I began craving organic green juices of kale, spinach, cucumber, green apple, and lemon. The first time I did the cleanse really restructured my desire for "good for you foods". I love eating healthy and good for me, but after the cleanse I craved the greens! And since, I've stepped up the length of my cleanse, in 2013 I did 5 days, and I felt AMAZING!! Yes, 5 days!! I was nervous going two more days then I have ever done before, but it was a lot easier than I thought it would be. Most importantly is the way that I felt afterwards. I was feeling light, bright, and clean and craved "whole" foods, not the refined foods that throw your body of track. I also felt rested! The time has come again, time to reset my body for 2014. Join me! 20% OFF Discount is below! - There are honestly so many reasons why I do this cleanse. Usually I choose to do the cleanse after a fun filled weekend of champagne and lots of cheese and sweets. You know, the food that leaves you filling icky about yourself and totally bloated. 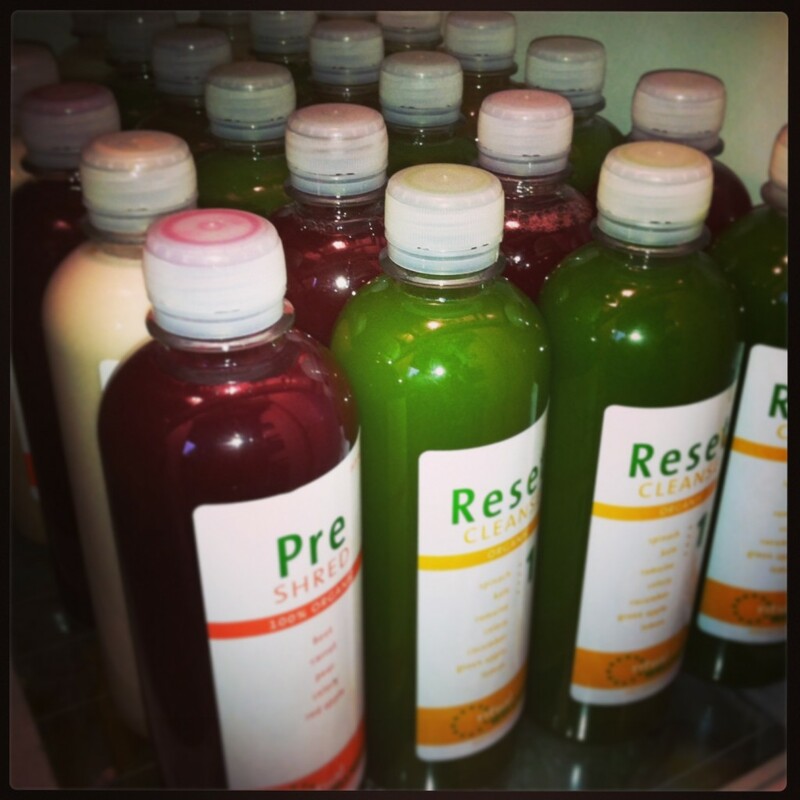 -I love doing ritual reset cleanse specifically for the reset! Sometimes my bad habits kick in and "bad" cravings start to lead my food choices, when I "reset" I get back on track. - I usually have something coming up around the corner that I want to feel extra confident, clean, light, and lean (not bloated) for. For example, in the past I had a fun photo shoot that I want to show up for glowing and feeling super good about myself, and the best answer for me was Ritual Cleanse. - I love the feeling of resetting my mind and body. Over a 3-day cleanse (this time 5 days for me), I'm feeding my body nutrients (through the juices) that allows my body, mainly my digestive system to rest and reset. As the digestive system is resting during the cleanse, my body has the opportunity to eliminate toxins and use the extra energy to heal and restore my health. I also love the way it resets my healthy eating habits as I begin to lose any interest in processed foods. - Like I mentioned before, getting rid of that awful bloated feeling plays a big part in my reasoning for choosing to do a cleanse. Many people ask if I'm trying to lose weight doing this? 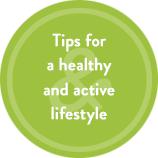 My answer: not really, I am not looking to lose weight, but I am looking to lose that excess water weight and waste that is hanging on and making me feel so "gross". So naturally I loose a few lbs. each time I cleanse. - I could continue on with why I do Ritual Cleanse and what I love about it, there are many reasons including a few great nights of sleep, and three full days of me not having to worry about being contaminated by gluten (I am gluten free). Going for 5 days eliminated food preparation and dishes-- hooray! haha. 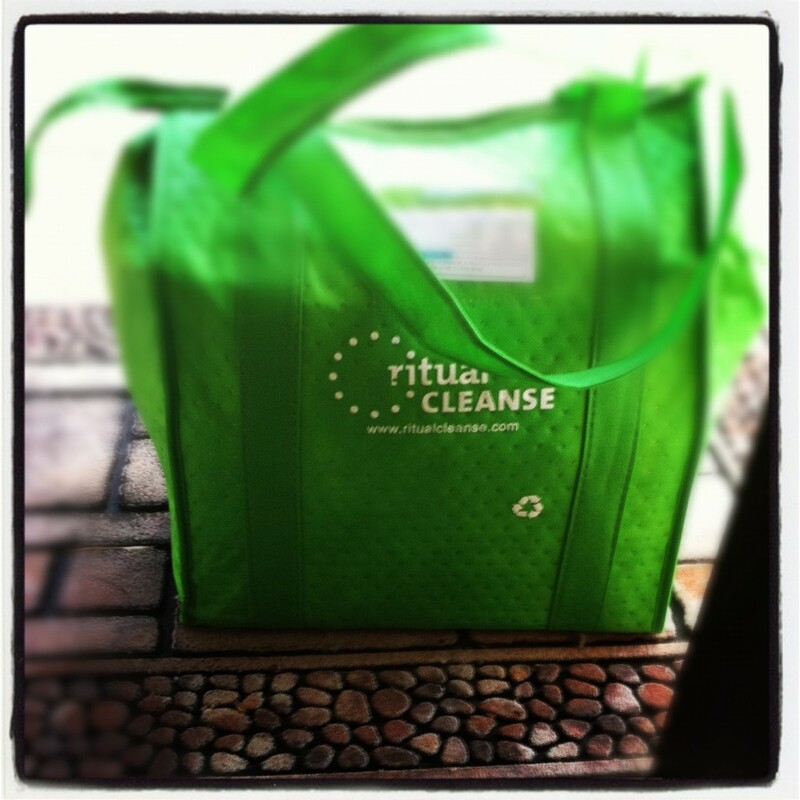 Check out reasons why you should do it on the Ritual Cleanse FAQ page. I am sharing a special promo code with you from now until January 31st that will offer you 20% OFF your order! The code expires January 31st, so get cleansing! You will find all of the information you need to answer your questions on the Ritual Cleanse Website. Please share with me your success and your experience while cleansing; I can't wait for you to try it! I would love to try this but it’s pretty pricey. I’ll contact them right now and get back to you asap. You did TenleyAugust ? Hey Cassi! It works til midnight tonight! Try again! Enjoy your juice! what do you usually eat the day after? more so breakfast? Hi Cassi! I think this may be too late but for the future… On the day coming out of the cleanse, sometimes I still have some juice leftover, or I’m craving more juice, so I’ll drink something green, But usually I eat lots of fruit, or a egg white scramble (or “whole” eggs pasture raised) with greens, mushrooms, etc. I hope your cleanse was successful and you felt amazing! Any chance you will have another promotion for Ritual Cleanse? ?